For the holidays I wanted to make some meringue cookies, but plain meringue cookies seemed a little boring. I also wanted to have a try for those that don’t care for chocolate could also enjoy. 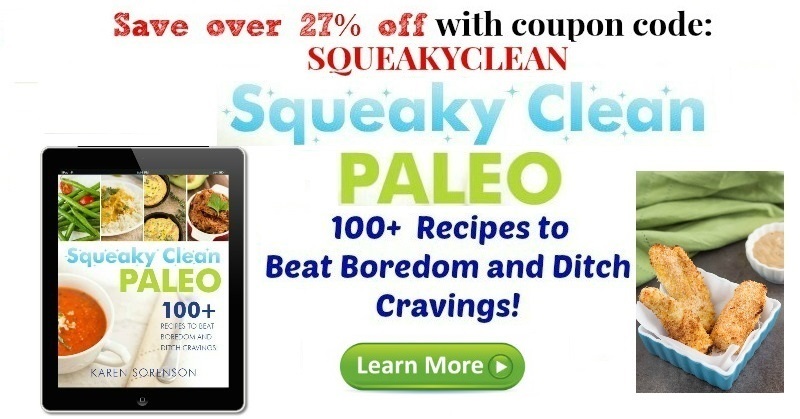 Not like chocolate? That’s crazy talk! Alright, I know some people do not like chocolate and that’s perfectly normal. Lemon Meringue Pie is a popular non-chocolate dessert and I knew it would be great in cookie form. These Lemon Meringue Cookies were the result. I can honestly say I love chocolate and I’m normally not a fan of non-chocolate desserts, but these were a home run! 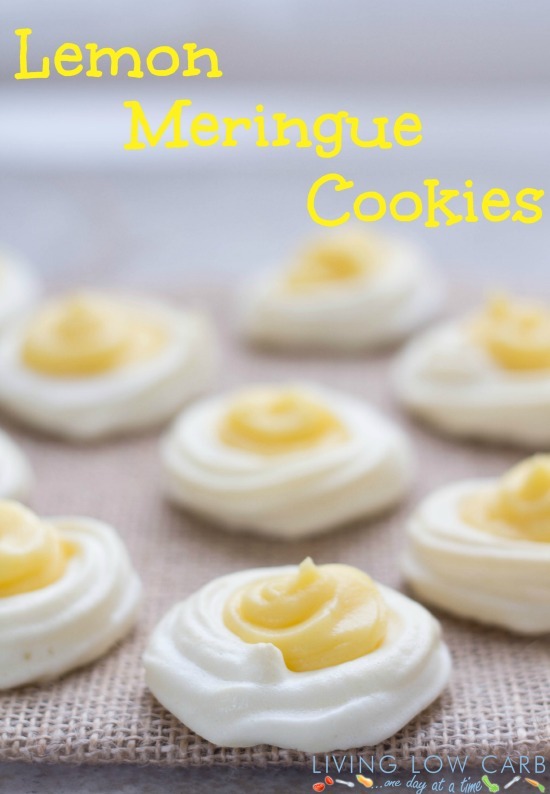 The tartness of the lemon filling pairs perfectly with the sweet meringue cookie. Add the sweetener and increase the speed to high until the egg whites form very stiff peaks. Add the vanilla and mix to incorporate. 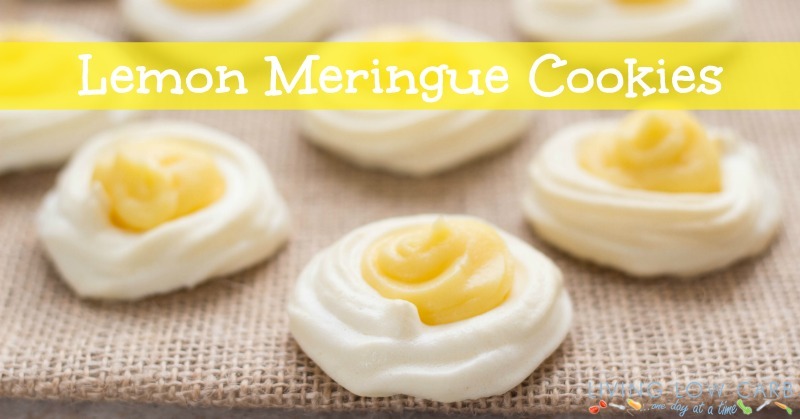 While the meringues are baking, prepare the lemon filling below. In a medium saucepan, whisk together lemon juice, sweetener, eggs, and egg yolks. Add the butter and place over a medium low heat. Cook the mixture until the butter has melted stirring continuously. Once the mixture has thicken, remove it from the heat and strain it through a fine mesh strainer into a medium bowl. Place the a piece of plastic wrap directly over the curd and refrigerate until the meringues are done cooking. Once the meringues are done fill each cookie shell with about 1 tsp of filling.